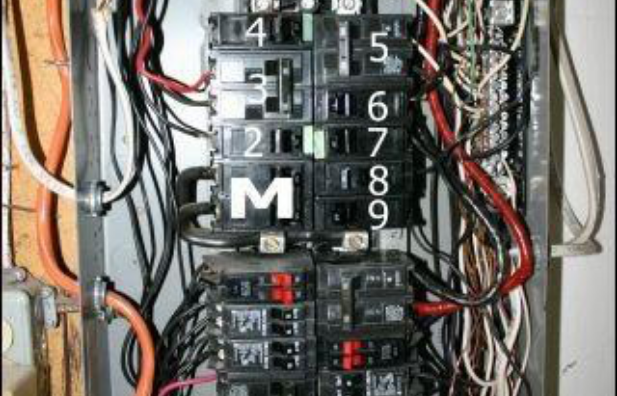 At Nassau Electric, Inc., most of our work is residential. New homes and additions are a large part of our residential work. However, we like to specialize in repairs, upgrades and improvements to existing homes. As always, a clean, professional job at a fair price is what we offer. Estimates are free and references are available upon request. 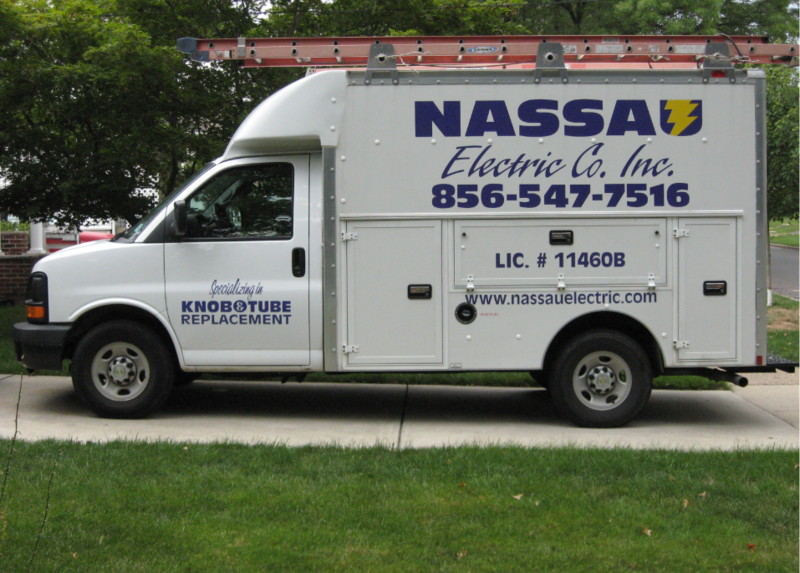 At Nassau Electric, we provide an abundance of services that your home may require. The following are just some of the services we provide. 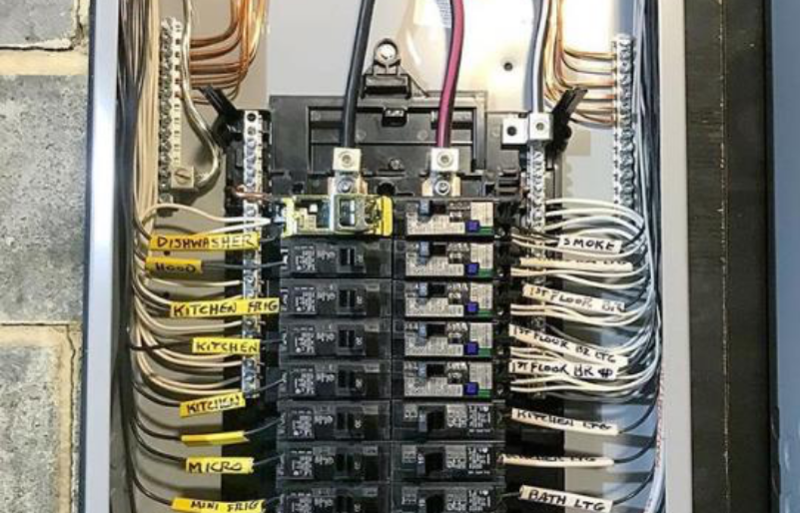 Dedicated circuits for computers, freezers, microwaves, air conditioners, etc. Nassau Electric Company, Inc. was established in 1947 and incorporated in 1957 by Mr. and Mrs. Chester W. Dirkes, Sr. It was a family owned business from the beginning. Over the years, more than 25 members of the extended family, spanning 4 generations, have worked for the company. In the 1960’s, Mr. and Mrs. Dirkes’ oldest son, Chester W. Dirkes, Jr. began the 2nd generation of ownership. In 1996, Ted and Becky Kitchmire began the 3rd and current generation of ownership. Ted Kitchmire is the grandson of Mr. and Mrs. Chester W. Dirkes, Sr. He has worked for Nassau Electric Company, Inc. since 1983. In addition to the family members, hundreds of others have been employed by Nassau Electric. The business continues to thrive today and supports it community and local charities. ©2019 Nassau Electric. All Rights Reserved.